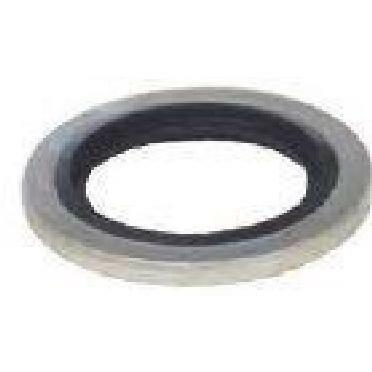 British Bonded Seal Retaining Rings and O’Rings for BSPP/BSPT British Standard Pipe Parallel or Tapered Fittings. Please see the complete Hydraulic Fitting Catalog for more information and fitting Selections. SKU: Kord BSPP Bonded Seal. Category: Adapters/Accessories.